Working from home is has become a hugely popular trend, one in seven of us now works from home, and this number is set to rise over the next few years – meaning home offices are becoming something of a requirement. 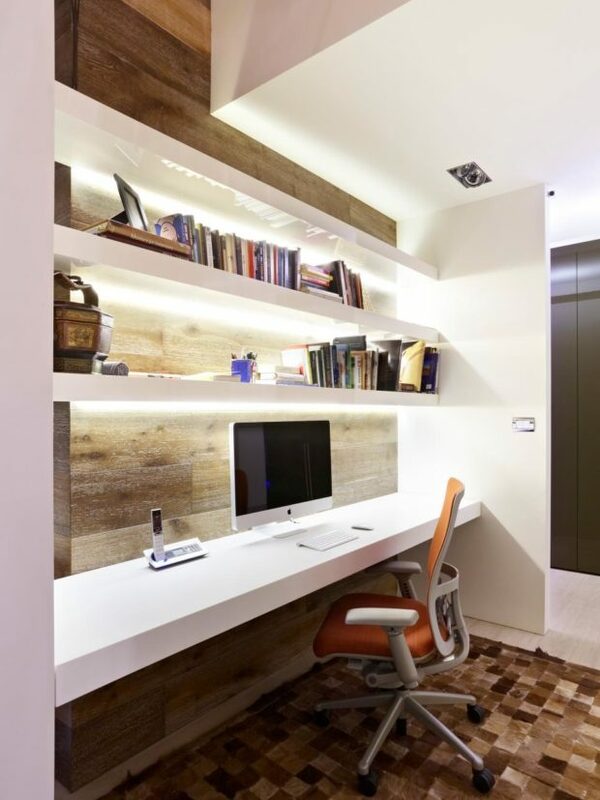 A home-working environment allows you to inject your personality into your working environment. 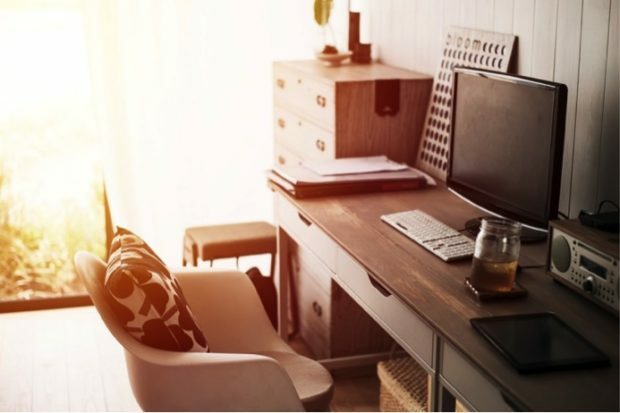 Whether you have a spare room you are looking to transform, a space outdoors for a shed turned office space, or just a corner of a room to contend with, building a home office isn’t hard. But turning it into a place that is yours, and breeds productivity can be a tricky thing to achieve, it’s all about investing in the right pieces of furniture that will complement the space you have available. Obviously we don’t mean for your actual house, we mean a location within your house that will serve its purpose as a home office. This might be a corner of a room, a shed in the garden that you can repurpose or a spare room in the house, if you have that luxury. Wherever it is, you need to be sure you can be productive in that space, and that it can at least fit the essential office furniture you require. A height adjustable desk is one piece of furniture that people might have scoffed at a few years ago, however it is fast becoming one of the most sought after pieces of equipment for offices up and down the country. Research is mounting into the risks of sitting at a desk for prolonged periods of time and with a height adjustable desk you can alter your position seamlessly throughout the day, allowing you to stand up to work and get blood flowing throughout your body. An Ergonomic chair is another must have, even with a height adjustable desk at your disposal, you will still need somewhere to sit. And with an ergonomic chair, you can be sure that you are doing the best for your body whilst you’re hard at work. 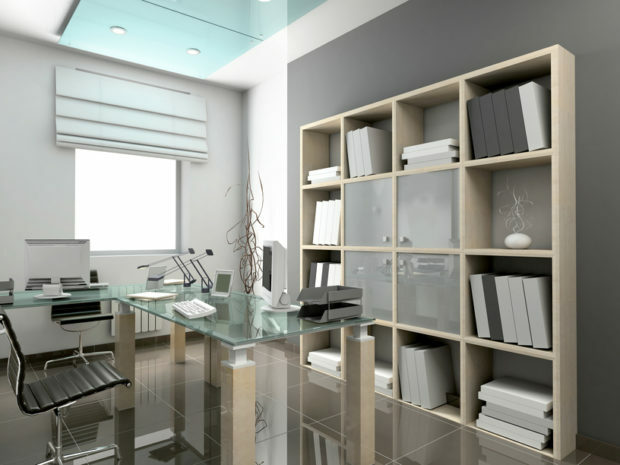 Within your home office, you should incorporate an organisational system that ensures your working days remain productive. This includes investing in all the relevant office items that you would find if you went into your actual office, including filing cabinets, shredders etc. Whilst many businesses are now working to online storage solutions to save on storage space and waste paper, it’s a good idea to back up a select few important files with a hard copy. It is your home office after all. Choose some house plants, canvases for the walls, and look at painting the area to bring it up to date. Creating a space that is entirely yours will help you remain motivated throughout the day to produce some of your best work, it’s well known that certain colours can invoke certain feelings, painting your space with stimulating hues such as yellow, blues or greens can help to increase productivity. Article Supplied by Egan Reid.